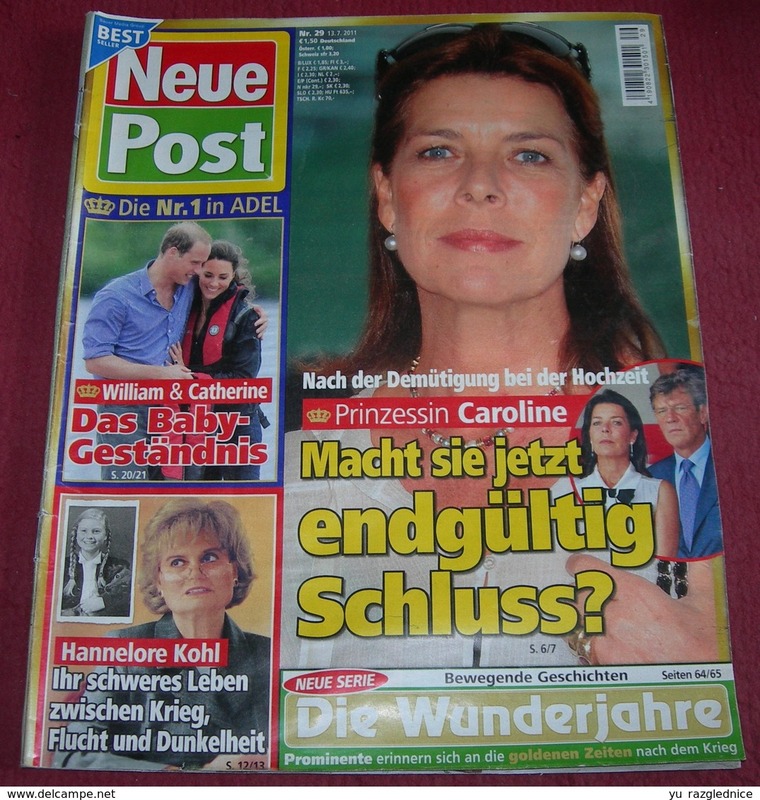 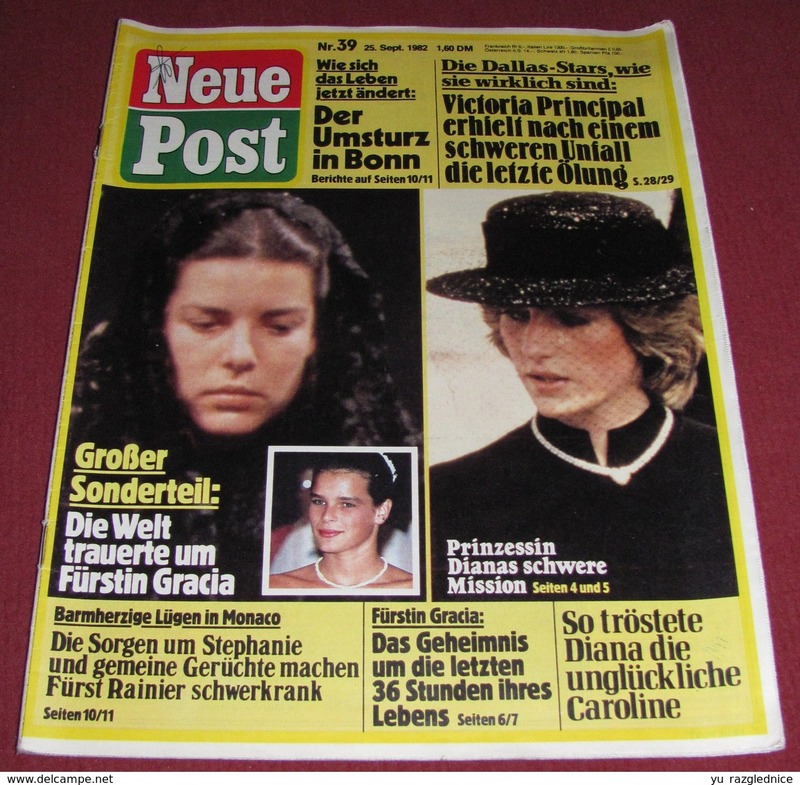 New Princess Caroline of Monaco NEUE POST German September 1982 VERY RARE!!! 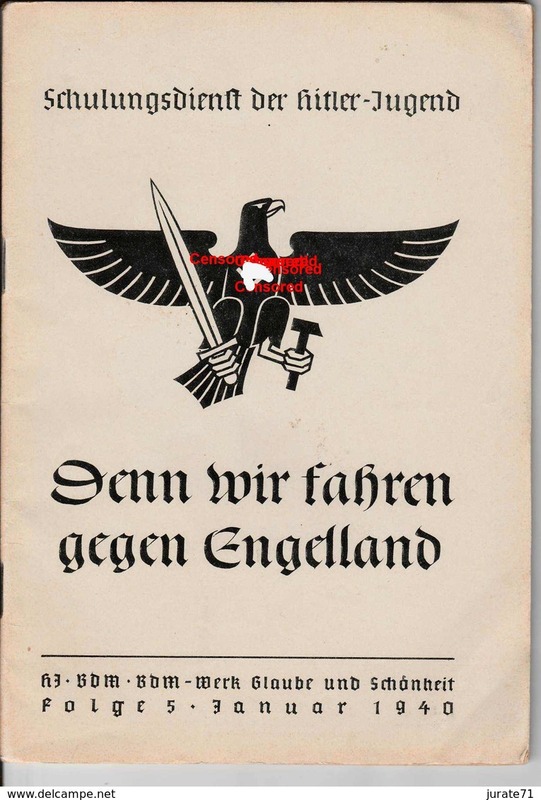 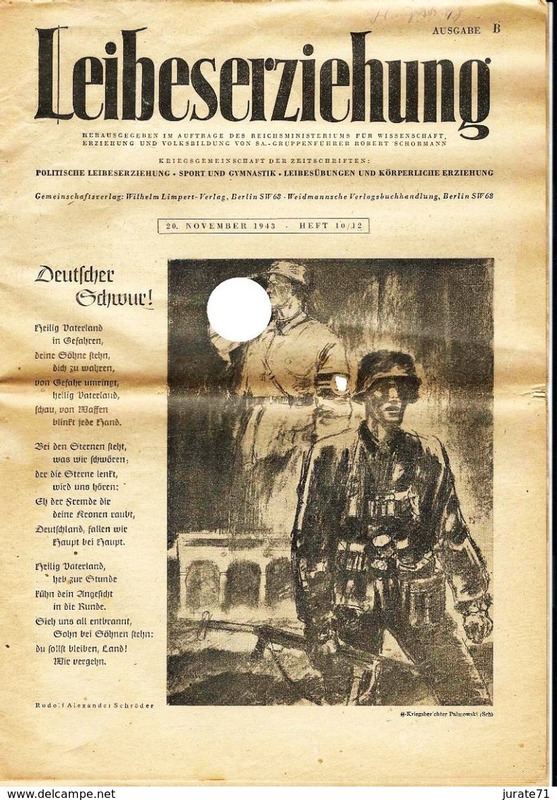 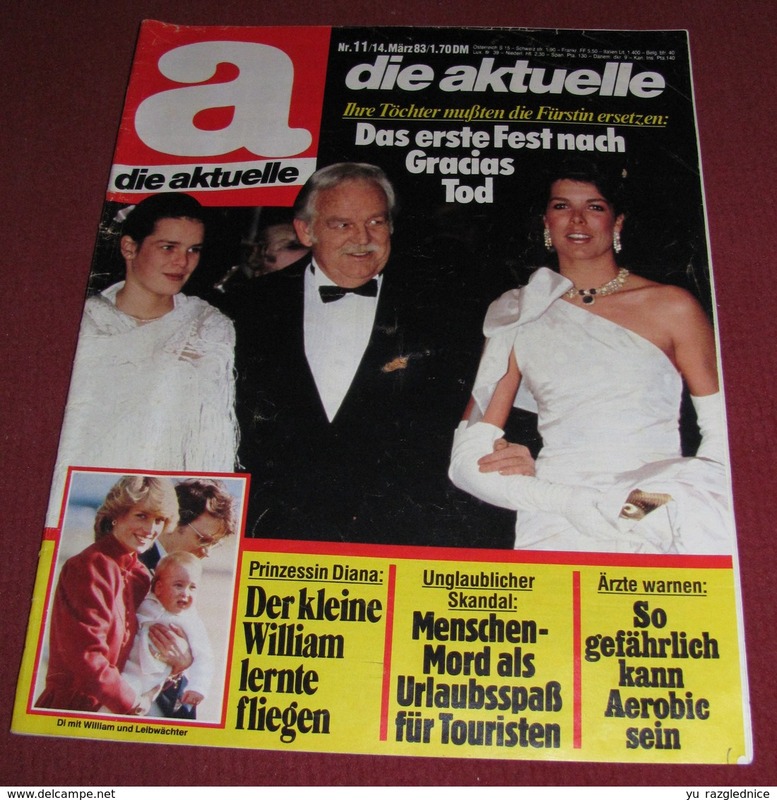 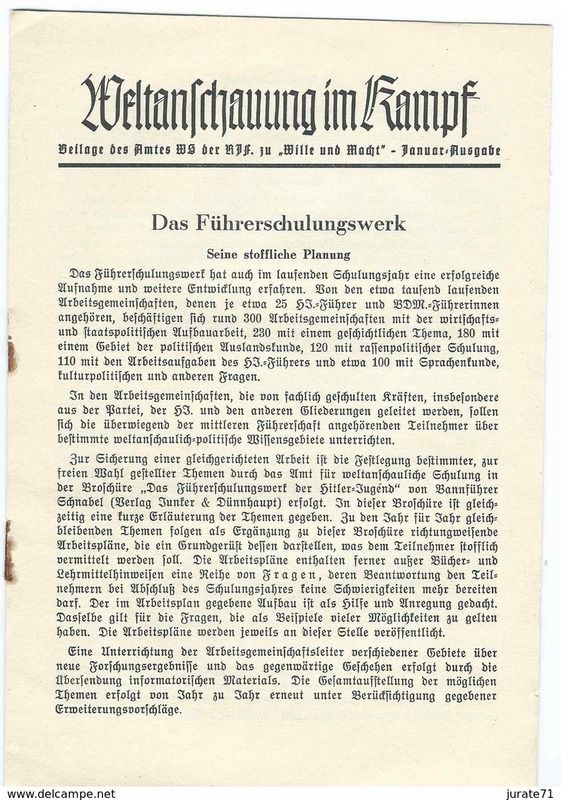 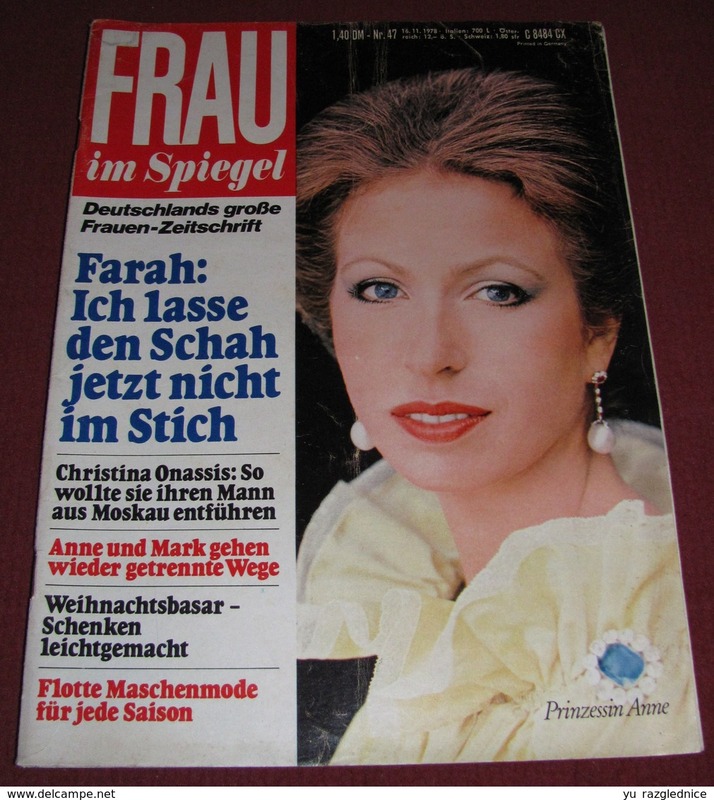 New Princess Caroline of Monaco DIE AKTUELLE German March 1983 VERY RARE!!! 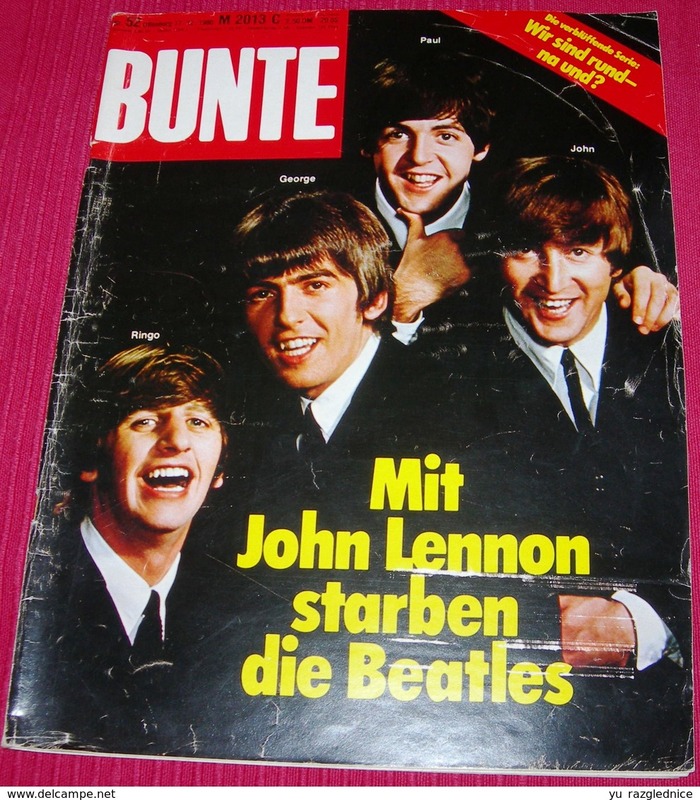 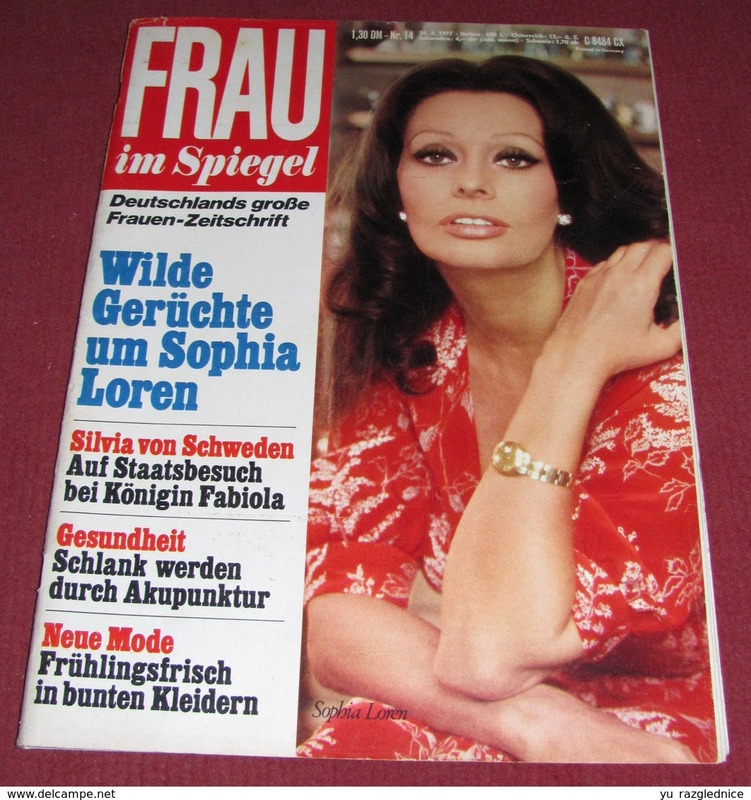 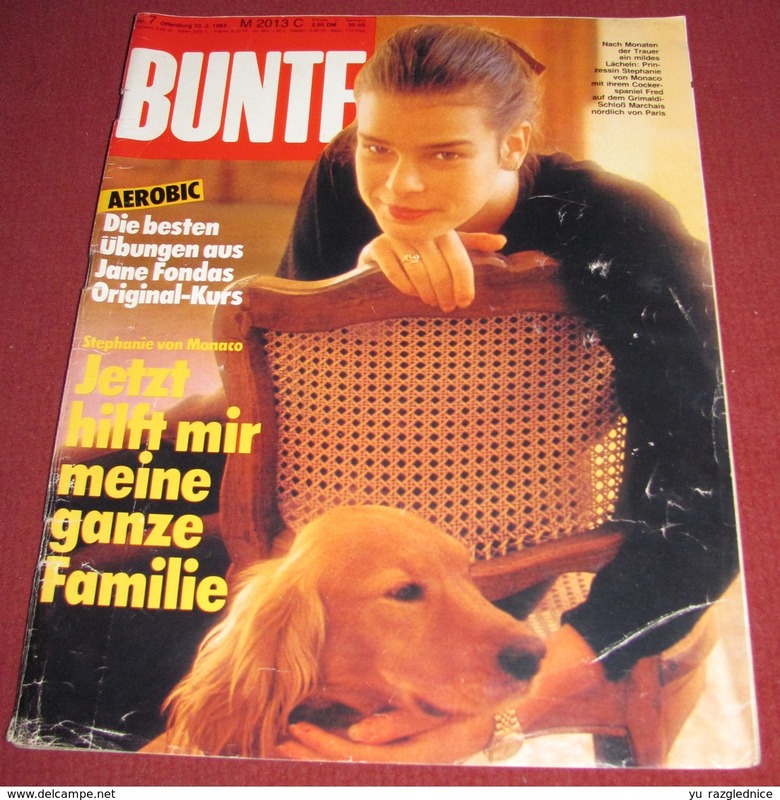 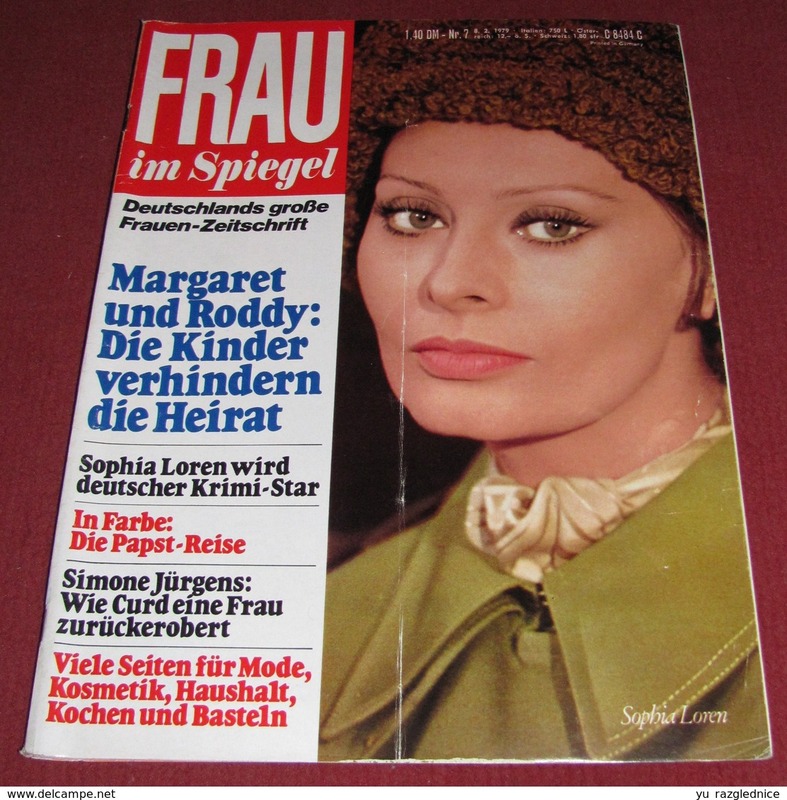 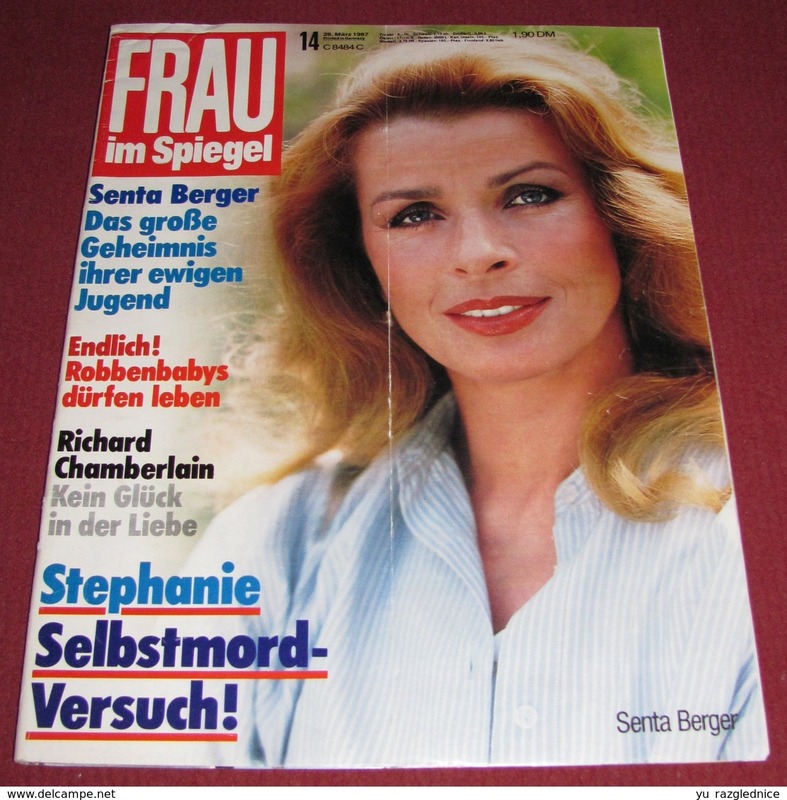 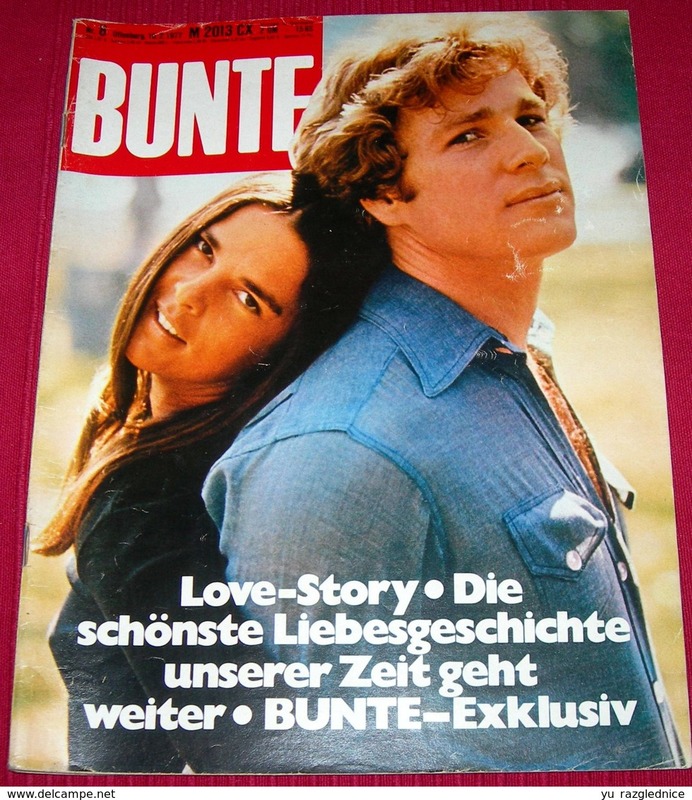 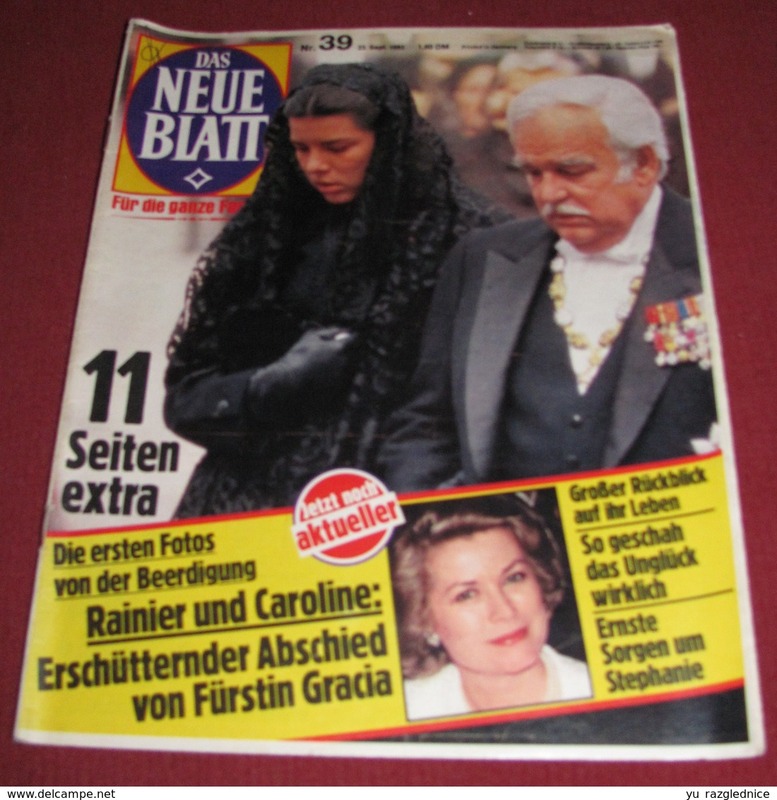 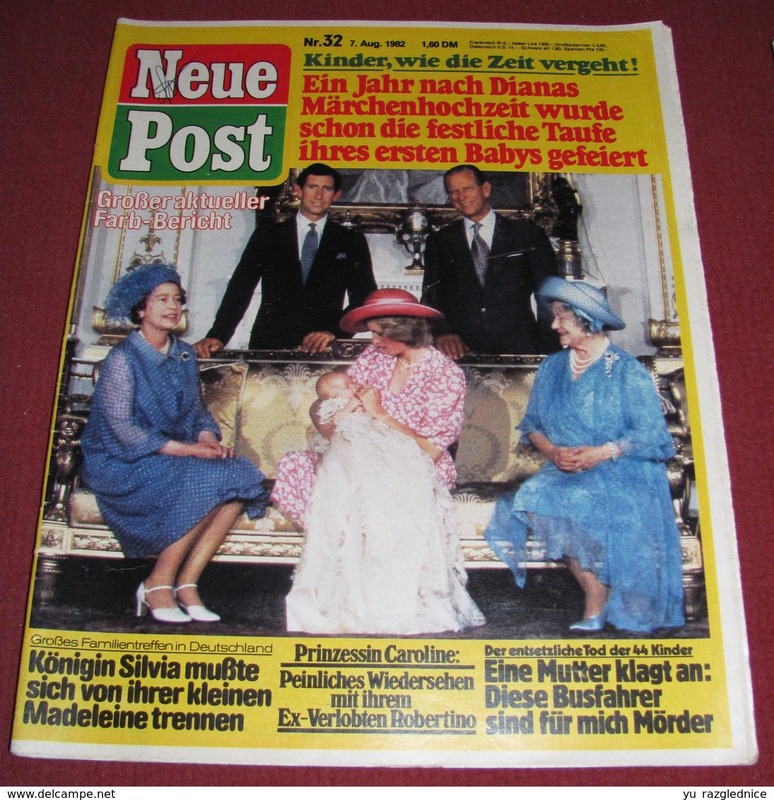 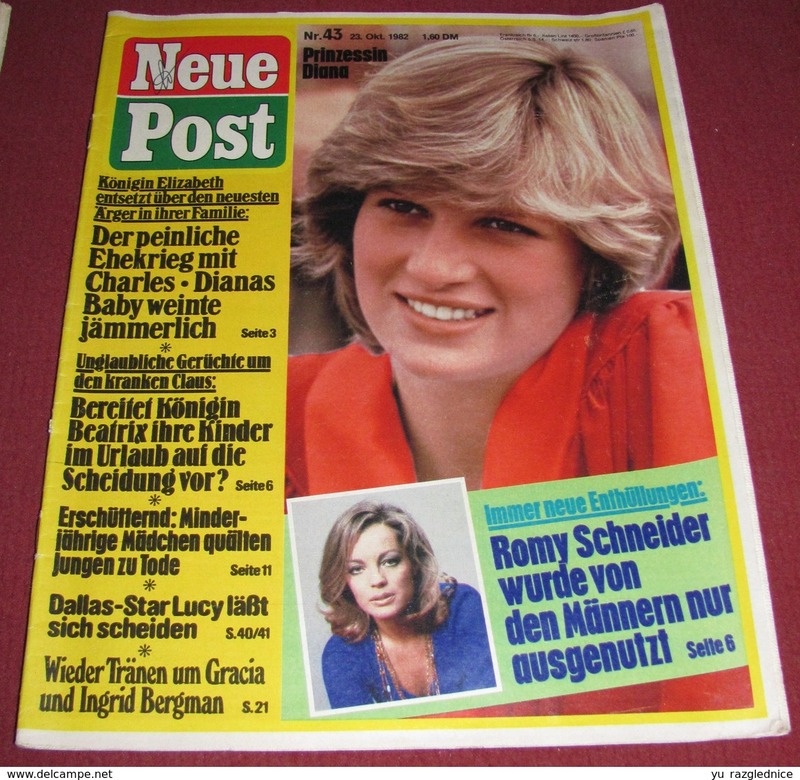 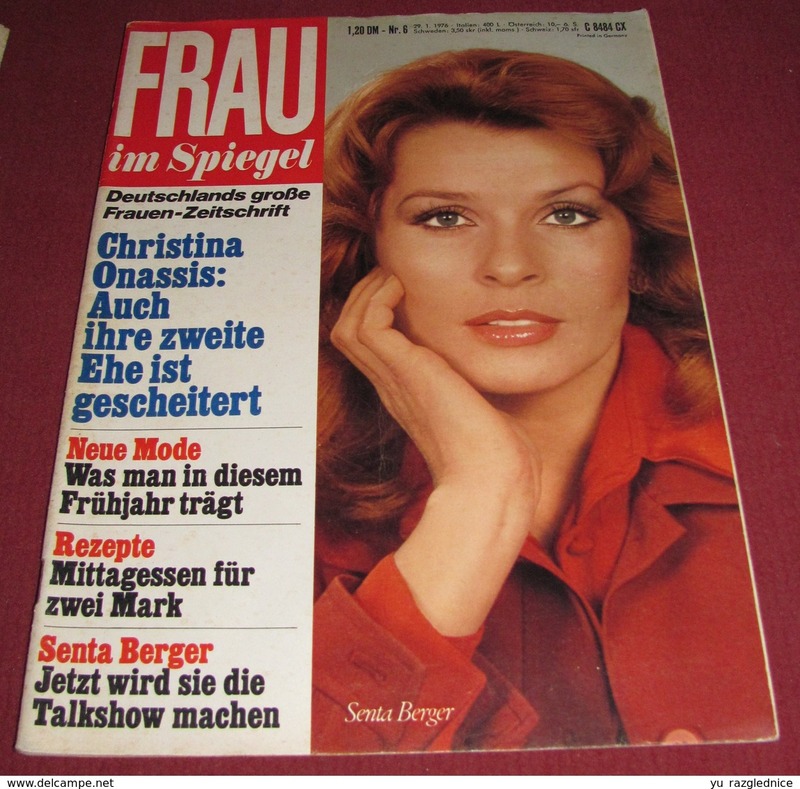 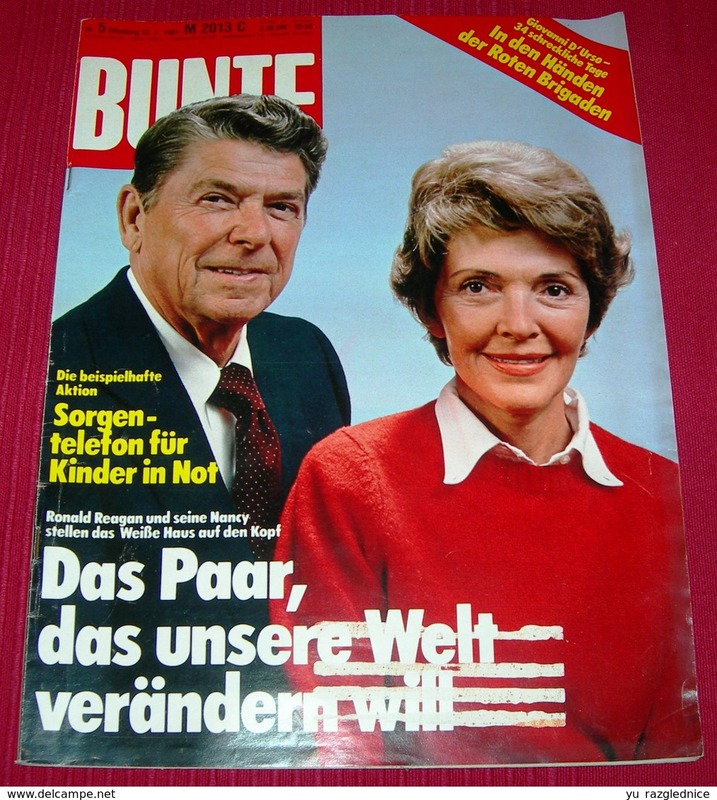 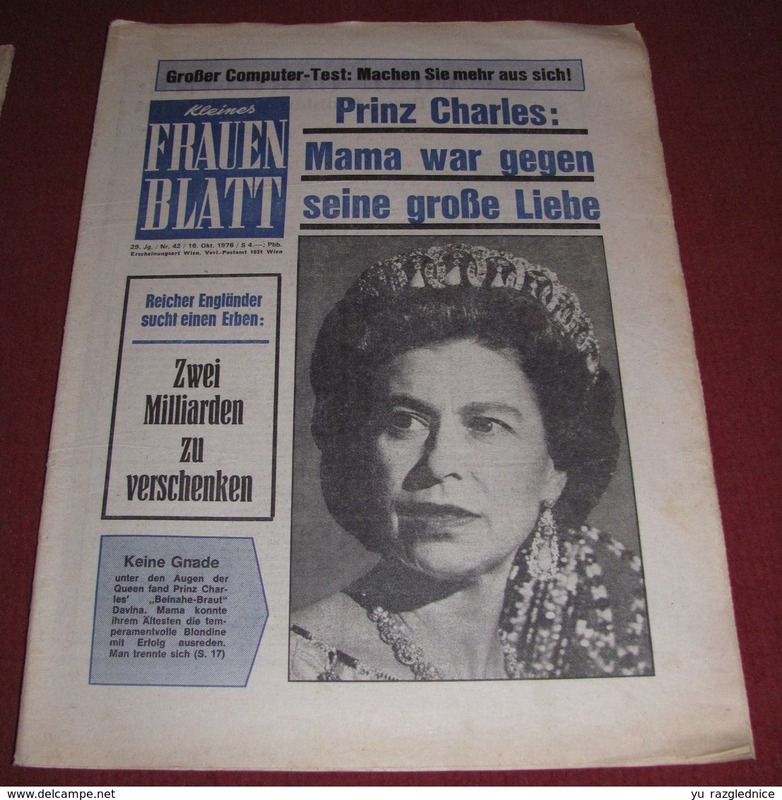 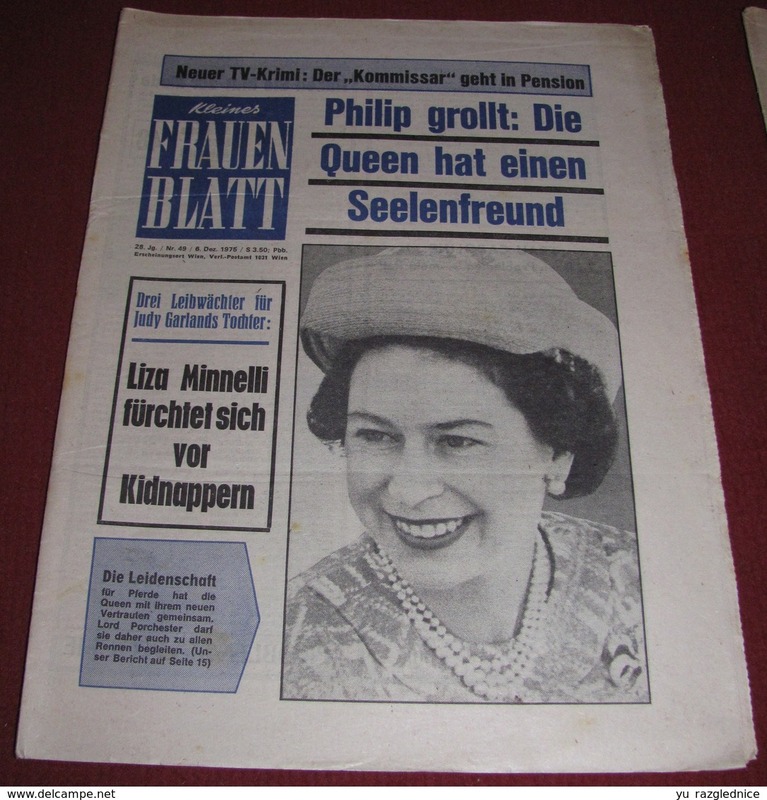 New Princess Caroline of Monaco DAS NEUE BLATT German September 1982 VERY RARE!!! 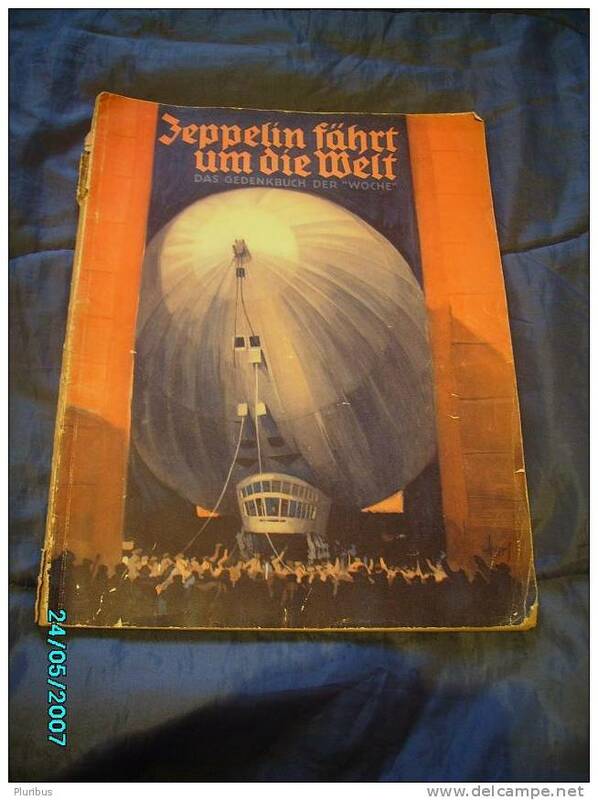 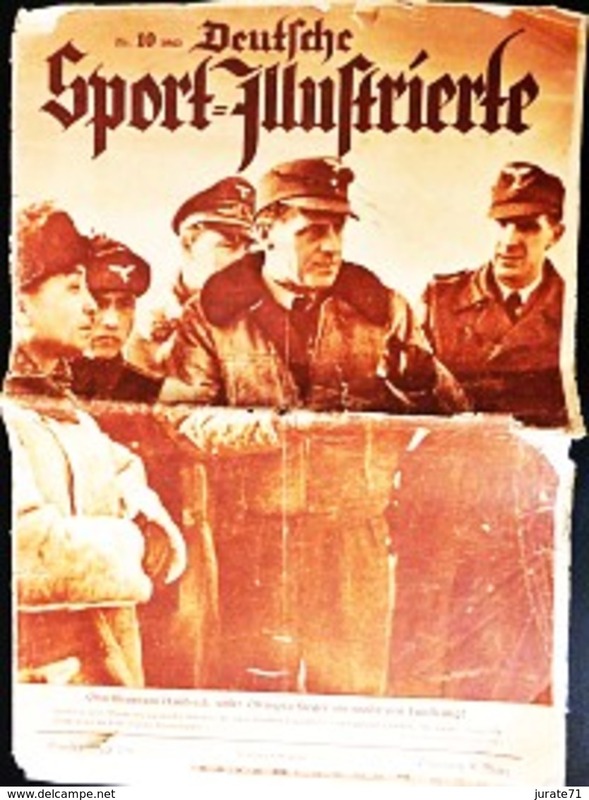 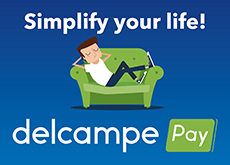 There are 4755 items which correspond to your search on Delcampe International.